By now I think we would all agree that eBook readers are here to stay. Judging from all of the people I see with them on the subway, I’d say that’s a fair assumption. Regardless of what hardware you’re carrying, however, we all generally get our content from the same places. Whether you’re reading eBooks on your iPad Reading Ebooks on the iPad With iBooks & Amazon Kindle [Mac] Reading Ebooks on the iPad With iBooks & Amazon Kindle [Mac] Read More or iPhone, chances are you purchased them through iBooks 6 Quick iBooks Tips For Better Reading Experience On iPhone 6 Quick iBooks Tips For Better Reading Experience On iPhone Read More or Amazon How To Use The Amazon Kindle Reader For The iPhone & iPod Touch How To Use The Amazon Kindle Reader For The iPhone & iPod Touch Read More . If you own a Nook, you may have used Barnes & Noble. These stores all work the same way, for the most part, but eBook prices are not standard across them, so how do you find the best deal? 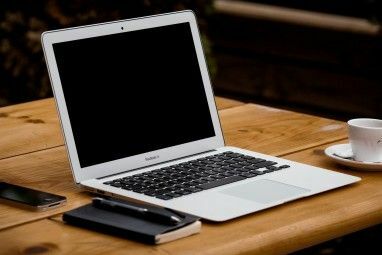 In this article, I’ll show you how to use Leatherbound to search for books from the three stores I’ve mentioned, all in one place. The Rails Rumble is an annual 48 hour web application development competition in which teams of skilled web application developers get one weekend to design, develop, and deploy the best web property that they can, using the power of Ruby and Rails. The reading experience on Kindle, iBook and Nook apps are nearly identical, but it’s extremely tedious to find the book your looking for, at the price you want for each platform. Sometimes the book is cheaper on Kindle, other times iBooks doesn’t have what you’re looking for, but Nook does. That’s where Leatherbound comes into play. As I said, the site is very simple. 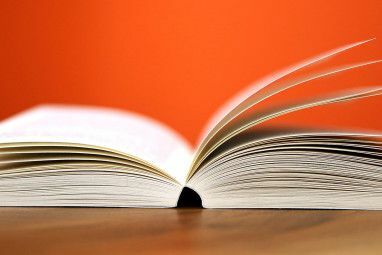 Enter any book title or author and Leatherbound pulls book results on iBook, Kindle and Nook in a single click, along with price, availability, description, etc. First, head over to Leatherbound.me and enter the title or author of the book you want. 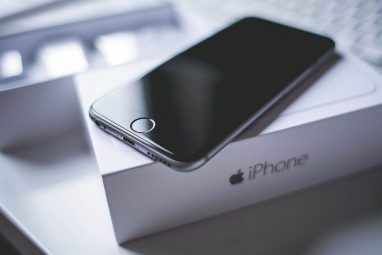 The site will automatically post your search results off to the right, and if you change your search query it will continue to display updated results in real-time. By default, results are displayed in a list and, judging by how common the title of the book you’re looking for is, you may need to click on the More Results button to see all of them. The books I searched for generally showed up in the top 2 or 3 results though, which is good. If you know what the cover of the book you’re looking for looks like you may want to switch to the grid view. You can do this by clicking the little square button at the top of your search results. This will display all of the covers of the books so you can compare them side-by-side. Clicking on a book instantly takes you to that book’s individual listing. Off to the left, you will be able to see the book’s cover, title and author, as well as a one or two paragraph description of its contents. On the right, you will see that book’s availability for the Kindle, Nook, and iBookstore, along with the price at each one. Clicking on the Buy button takes you directly to the listing page pertaining to that store. You can also tweet your findings and even grab an embed code to place a widget on your website. 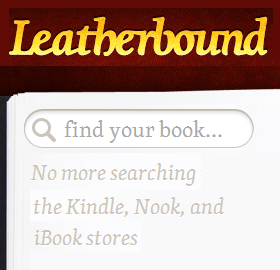 Will you be using Leatherbound to search for eBooks? What type of eBook Reader do you own? Explore more about: Amazon Kindle, Ebooks, iBooks, Reading, Save Money. This site seems to lag behind in updating, if the book is available. I check it on two different books and both books were not shown on a nook or ibook. When I went to the sites directly, it shows that the ebooks are there to purchase. This site appears to have some flaws. I tried searching for The Match by Mark Frost. It returned two options, one for Kindle and one for Nook. The Nook item was the wrong book altogether. I own a Nook, and love it. The reason I bought the Nook is the # of ebooks available. I really like the website http://www.metaebooks.com because it shows you all websites/estores where an ebook is offered... Not just Amazon, B&N, and iBook. It also shows prices and formats. It is a very thorough website.